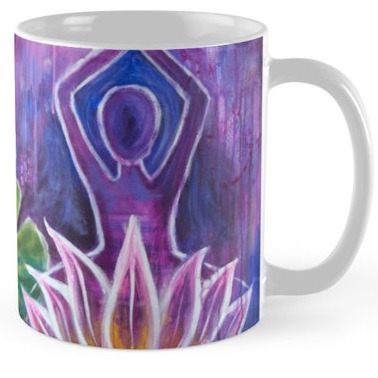 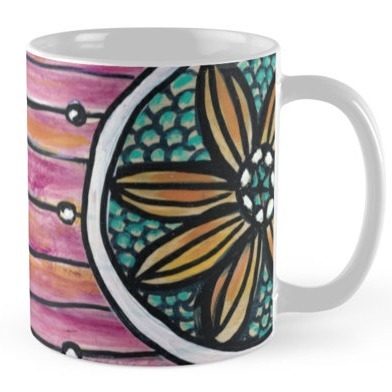 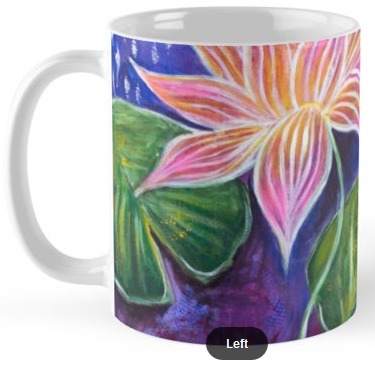 Premium ceramic coffee mugs with a wrap-around image featuring my artwork “Emerge” and large handles for easy gripping. 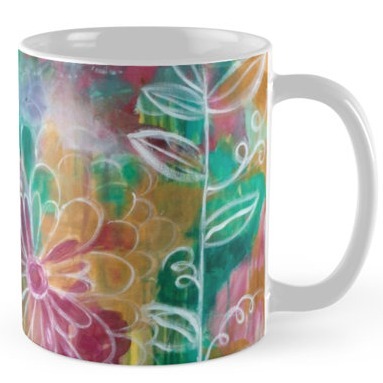 Dishwasher and microwave safe, these cool coffee or tea mugs will be your new favorite way to consume hot or cold beverages. 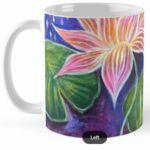 11 oz .